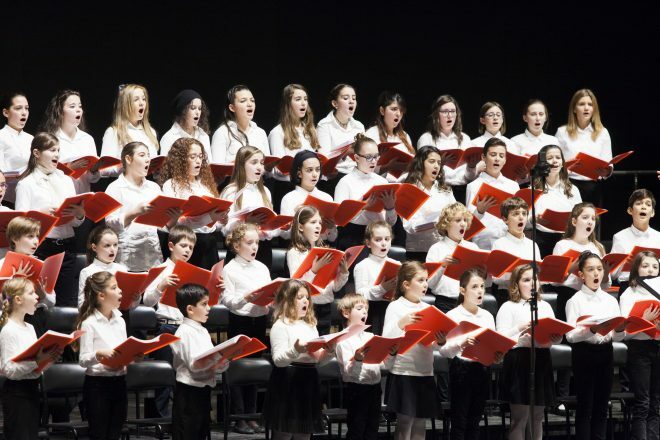 Established as part of the activities of Maggio Fiorentino Formazione – Academy of specialization of the Opera di Firenze, the Children’s Chorus of the Maggio Musicale Fiorentino was created at the express will of the Executive Board of the Theatre, in order to promote culture and music education for the youngest generations. The objectives are pursued through the study of singing and valorization of the expressive and interpretive potential of the young singers. They will also have the unique opportunity to participate in operas, concerts, and events of the Teatro del Maggio Musicale Fiorentino, both as part of the chorus and as soloists. The Chorus also has an independent production, putting on its own shows as well as shows for other Institutions. 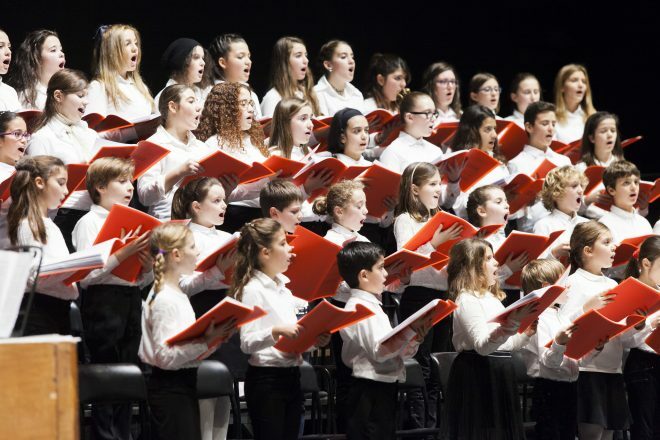 Currently, the Children’s Chorus is made up of 65 elements, from the ages of 7 to 15 years of age. To enter the Chorus it is necessary to pass an eligibility selection: auditions will be held at the end of May of each year. The position of Chorus Master is conferred to the Master of the Coro del Maggio Musicale Fiorentino, Maestro Lorenzo Fratini. The Chorus Master is assisted by Preparatory Master Sara Matteucci. 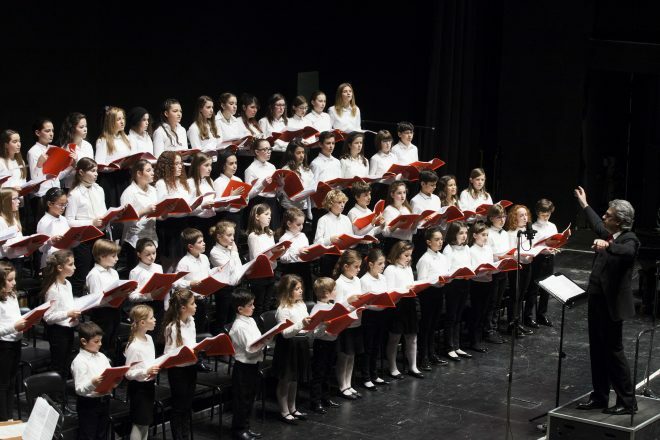 The parent representatives of the Maggio Children’s Chorus are Sonia Balli, Maria Cristina Sottili e Roberta Telesco. Would you like to sing in our Children’s Choir?